It’s hard to believe that some people pay hundreds of dollars each year for gym memberships and personal trainer sessions. For me, the cost of a gym membership is not enough to motivation to get off the couch. I tried that, but because I had so little direction of how and what to exercise, my commitment was short-lived. Personal training sessions are incredibly overpriced, especially if you hire through a gym. Beachbody programs were my solution. They are amazingly inexpensive in comparison to other options, and they simplify the process because all I have to do is tell myself to “press play every day.” I have completed a number of their exercise systems, including P90x and Insanity, but Les Mills PUMP is by far my favorite because it fulfills my particular requirements for a workout program and is not very time-consuming. Les Mills PUMP promises rapid weight loss and effective strength training with the trademarked Rep Effect. The idea is to use light weights at a higher repetition rate to tone muscles, burn calories and develop a lean physique. One downside to Les Mills PUMP is the cost. 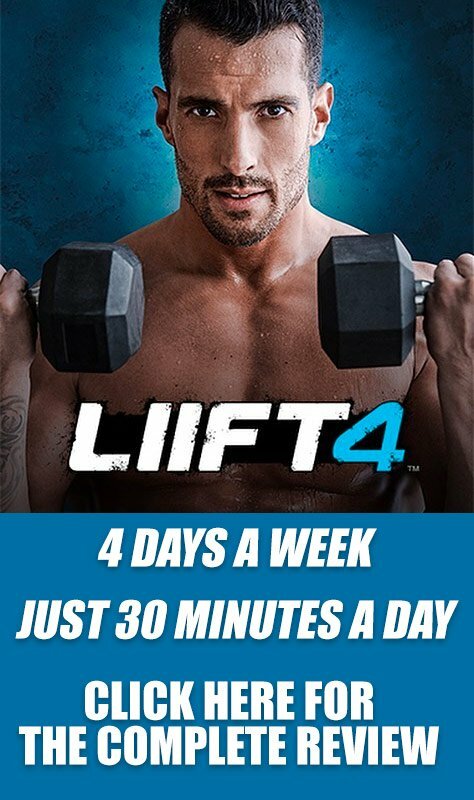 I paid $245 for the program, which is a little more than most Beachbody exercise systems. 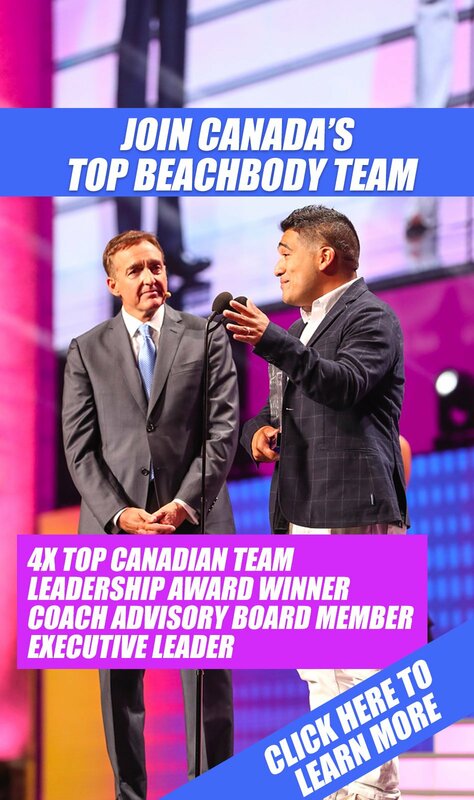 However, when you consider the cost of a gym membership and the high rate of people who follow through with Beachbody workout programs, this is an unbeatable value. I liked the fact that these routines were substantially shorter than those involved in P90x. However, that does not take away from their effectiveness. Overall, I found the organization of the program to be organized in such a way that produced quick results without risking injuries. Lean, Strong and Unstoppable Fitness Guide. I was attracted to Les Mills PUMP because it focuses on two of the most important elements of physical fitness: cardio and strength training. I also liked the shorter length of the workouts. I started noticing results after week one. My entire body was sore and I was sweating buckets, even though I wasn’t exactly out-of-shape before I started the program. I particularly enjoyed the Flow video because it was a welcomed break from the other highly intense workout routines. As I said, I started noticing results after week one. But after week four, I was back to the 8 percent body fat percentage that I had reached after completing Insanity. Even though my friends and family know I’m sort of a health nut, they noticed my results, and a few of them even starting using the program. I would recommend Les Mills PUMP to anyone who has a lot of time-consuming responsibilities, but wants to shed weight in a short period of time. You may also like the clever combination of cardio, strength and flexibility exercises. I believe that compared to other Beachbody programs, Les Mills PUMP is a good match for a wide audience.